EnduroShield has been applied to the exterior glass roof panels of the new Armidale Courthouse in NSW Australia. The project has a value of approximately $11 million and involves construction of a new two storey 3000 square metre court house in Moore Street, Armidale to replace the existing heritage listed court house. 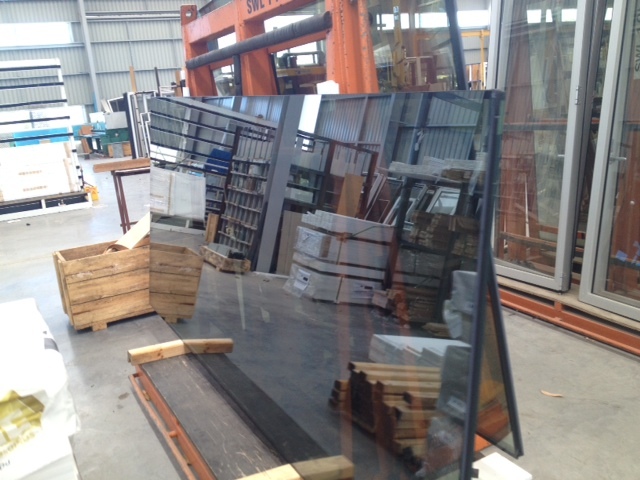 EnduroShield was applied in factory by trained staff to the large glass panels before they were installed. EnduroShield will protect the glass roof against the elements and assist to reduce cleaning time and maintenance. EnduroShield is the smart choice for exterior glass surfaces providing a permanent*, ultra-thin, transparent coating that completely adheres to the glass surface. The coating provides a reduction of both the frequency and the time spent cleaning. Developed with cutting edge nanotechnology, the coating is applied by many of the world’s leading glass companies and is an official partner to Lisec Corporation, the world’s largest manufacturer of high-tech production lines for the glass industry.